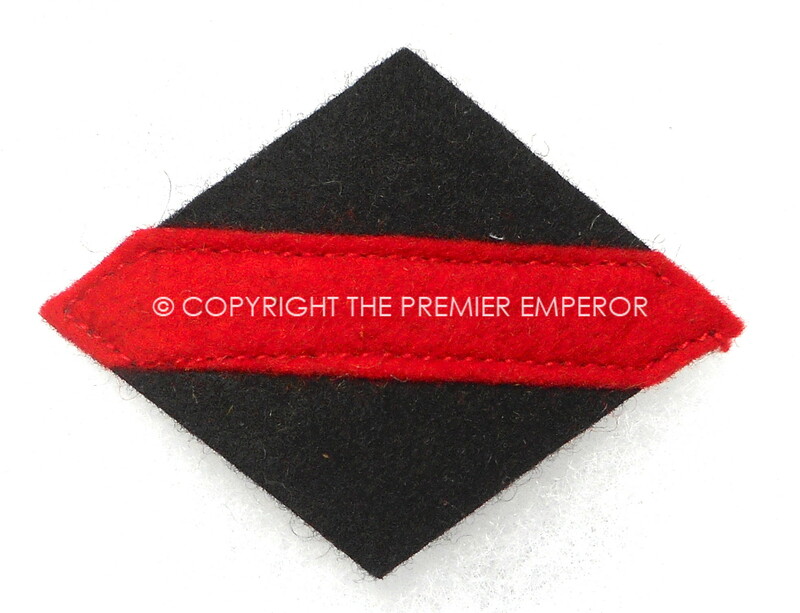 Home / British & Commonwealth Formation Signs & Shoulder Titles. / Canada: Army Pacific Force formation sign. Canada: Army Pacific Force formation sign. 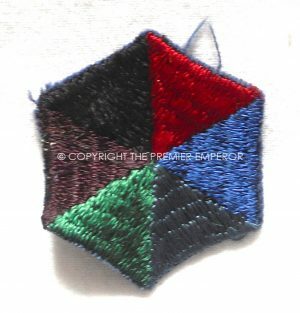 Multi coloured woven formation sign. Very good condition. 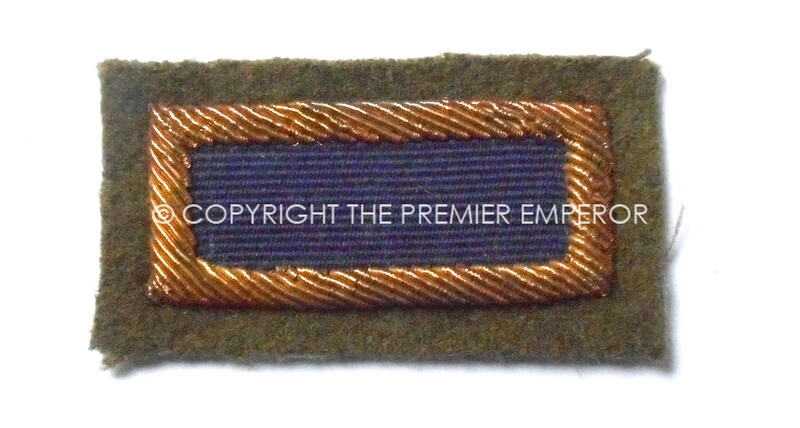 Canada: “7/XI Hussars Canada” woven shoulder title. Canada: 1st Canadian Armoured Brigade formation sign.Circa.1939/45British & Commonwealth Formation Signs & Shoulder Titles.